Posts with tag: "redmond cake smash photography"
Cake smash sessions are tons of fun! Each sessions is unique, and you never know what the birthday boy or girl is gonna do with that cake. 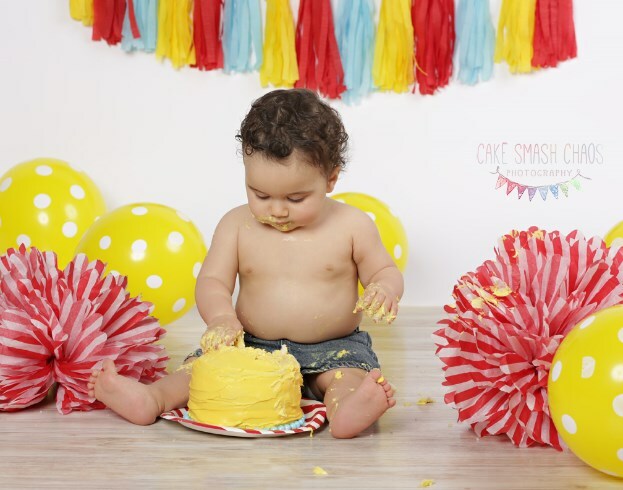 Cake smash sessions are available on weekdays, Saturdays and Sundays. The session times are flexible, and always set around your toddlers best happy time. If a weekend session is desired, plese consider booking early as weekends book fast!